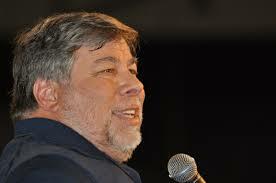 Speaking at the Freescale Technology Forum 2015 in Austin, Texas, Wozniak said that one day, humans will probably become the pets of robots in a good way. 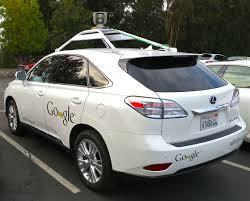 Should your self-driving car be programmed to kill you in order to save a dozen other lives? Recently, Google has announced that the company’s self-driving cars have had just thirteen accidents since it began testing its new technology back in 2009. According to Google, most of the cars were in self-driving mode when the accidents happened, and the other driver caused the accident. Read more on the topic here. 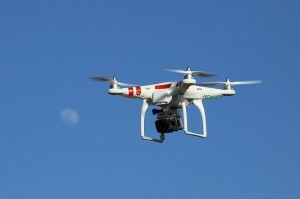 Incidents with drones are becoming more and more frequent these days. Stories like these raise questions about drone regulations.